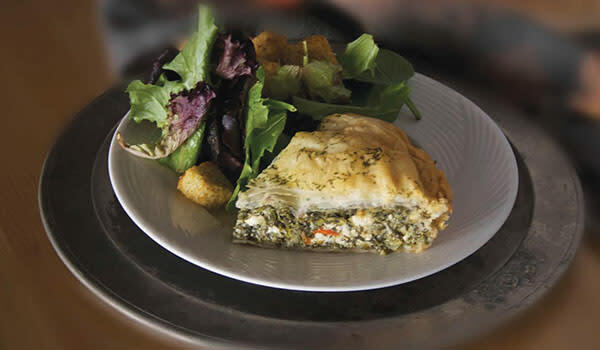 Sweet pastries, breakfast sandwiches and quiches, plus sweet and savory pies. Hours available: 10:00 a.m. to 3:00 p.m.
Breakfast sweet & savory pastries start at 8:00 a.m.
Timbrook Kitchen features: Fast casual restaurant. Order food at counter for dine in or carryout.